Join the Township of Chatsworth Fire and Rescue team for their 30th Annual Firefighters Garage Sale on Saturday, April 27th, 2019. 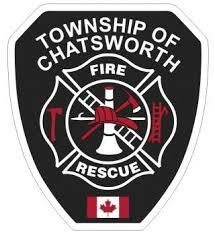 Call 519-794-3188 or e-mail firedept@chatsworth.ca and leave a message for pick-ups. Are you ready in case of a fire?  Firefighters will also be collecting non-perishable food items to help support the Township of Chatsworth Community Outreach Food Bank. All proceeds go towards the purchase of Fire Fighting equipment and to support local charities.